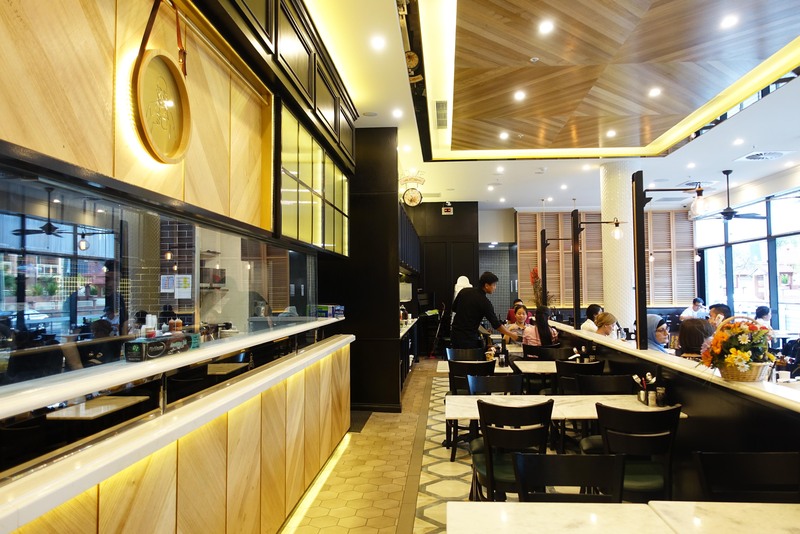 Papparich has always been a favourite casual restaurant of mine so it was great news to know that the chain was now opening a store in Bankstown, located so close to my home. The best part of Papparich has always been the relative low cost and consistent food across all their restaurants. 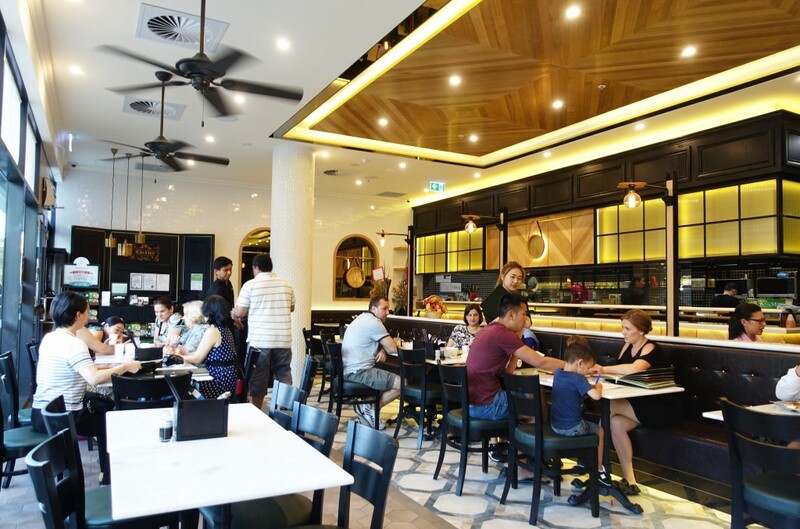 Papparich are all across Sydney including Chatswood, Parramatta, Ultimo and Macquarie Centre. 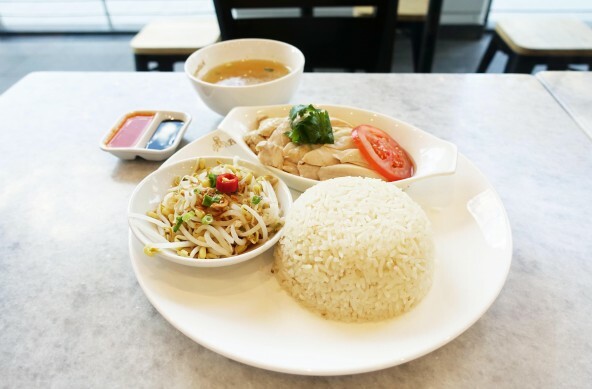 The chicken rice is a great start to the meal with tasty chicken and delicious soy and chilli sauce on the side. 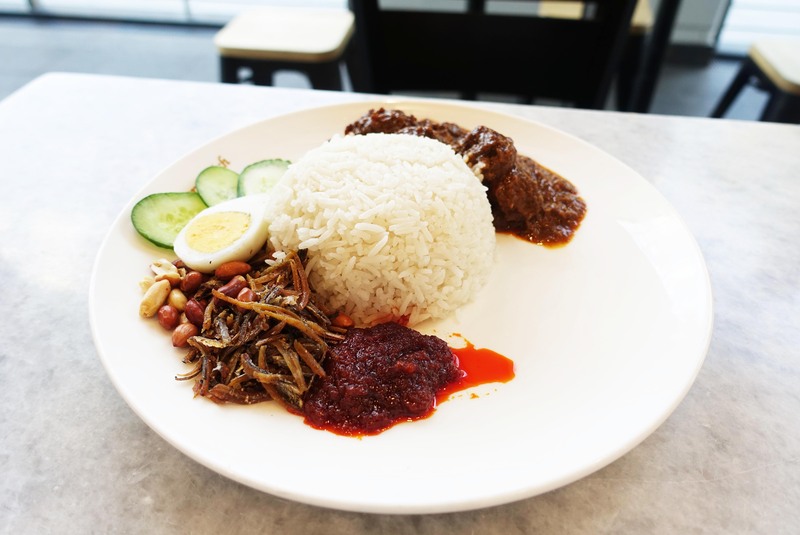 I’ve also always enjoyed the nasi lemak simply because it feels like a well balanced dish consisting of many different ingredients. The coconut based rice is also a very nice addition. The roti at Papparich is actually one of my favourites in Sydney, they’re always prepared on the spot right in the open kitchen and have a delicious fluffy texture. 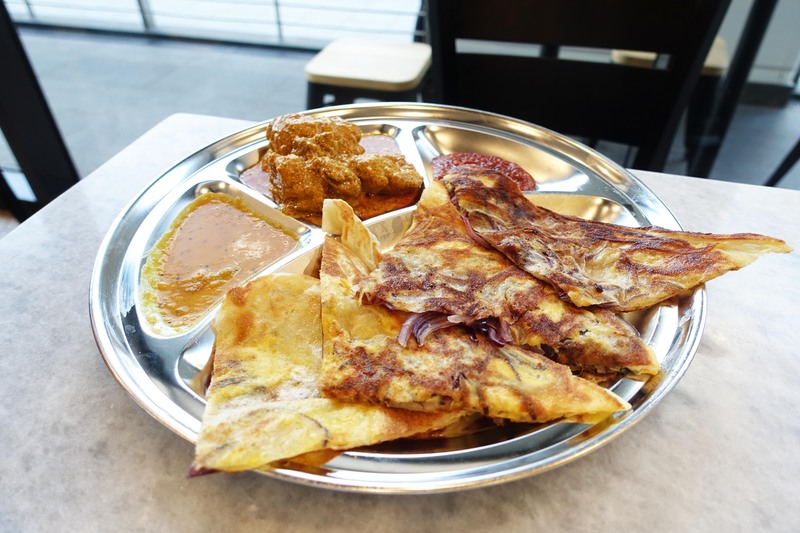 The roti with egg and red onions is my preference because it gives the roti a much more delicious taste. 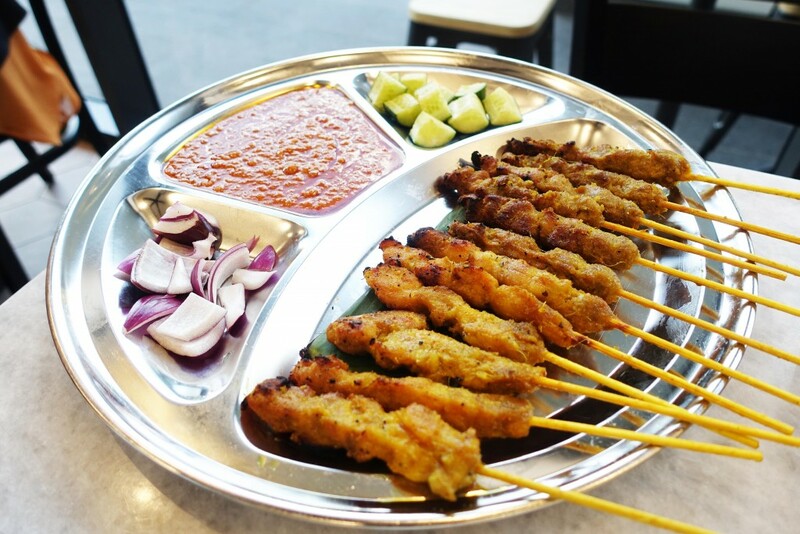 The satay chicken and beef sticks are always a highlight dish. Despite most people preferring the chicken satay, I actually enjoy the beef which I think works much better with the peanut satay sauce and onions. 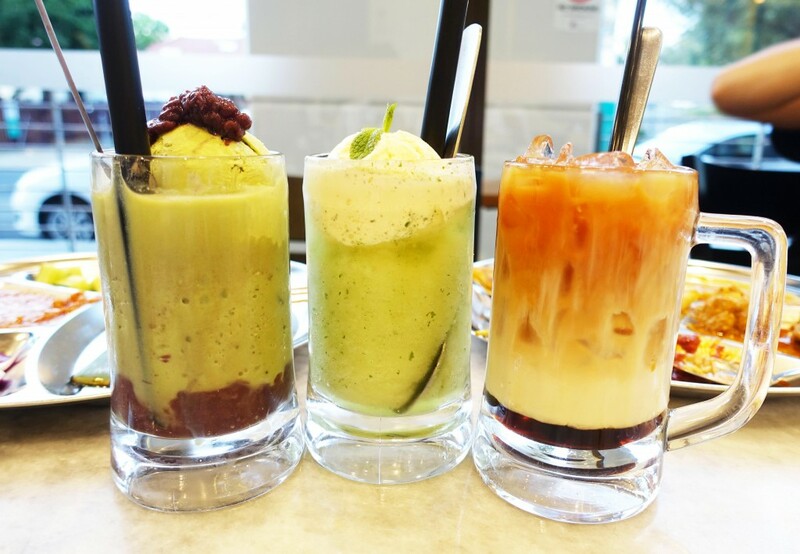 Papparich has an extensive menu with so many drinks that it’s impossible to keep track. 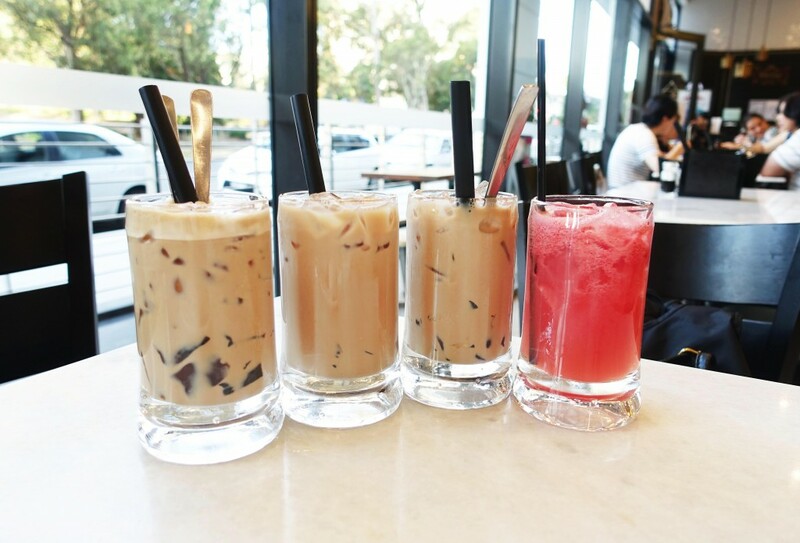 My favourite drink of the lot is the Teh C Special (Milk Tea with Creamer Special) which is refreshing and very delicious. The chain is always on point with their venues and the interior decor possesses a casual yet sleek and elegant feel. 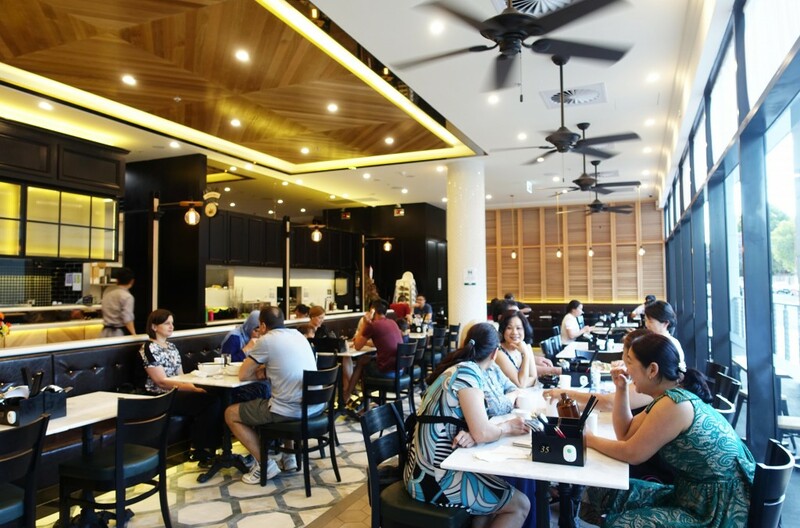 I’ve always enjoyed bringing groups here for a casual meal because it’s unpretentious and I know exactly what to expect and order no matter the location (that milk tea, every time!). The Food Diary dined as guests of Papparich and Wasamedia.